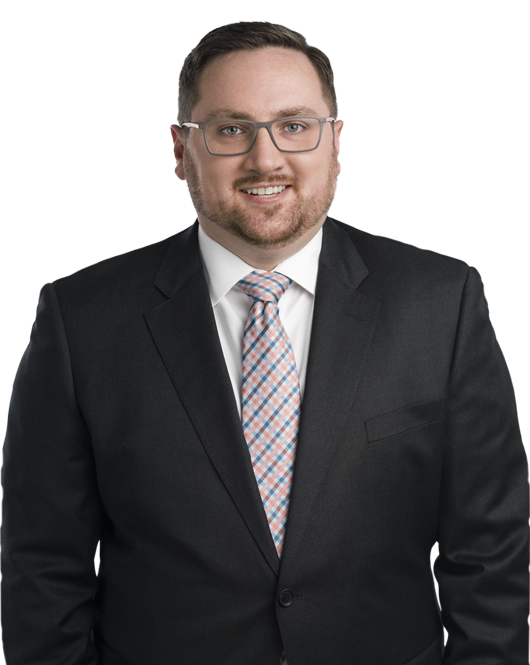 Nicholas Metcalf is a Senior Associate in the Tax Department, focusing on tax litigation and other tax controversy matters. Mr. Metcalf has represented corporate taxpayers before the Tax Court, the Court of Federal Claims, and the District Court for the District of Columbia. Mr. Metcalf’s practice also involves representing taxpayers in Internal Revenue Service examinations and administrative appeals. These representations have involved issues including intangible-asset valuation, tax treaties, the Administrative Procedure Act, and transfer pricing. Prior to joining Miller & Chevalier, Mr. Metcalf served as a law clerk to the Honorable Maurice B. Foley at the United States Tax Court. At DePaul University College of Law, Mr. Metcalf served as an Editor of Articles, Notes, and Comments for the DePaul Law Review. Nicholas Metcalf commented on the Second Circuit's reversal of the 2012 Summa Holdings Inc. v.